Sebastian, with Finding Homes for You, pictured here with Brian and Dawn. 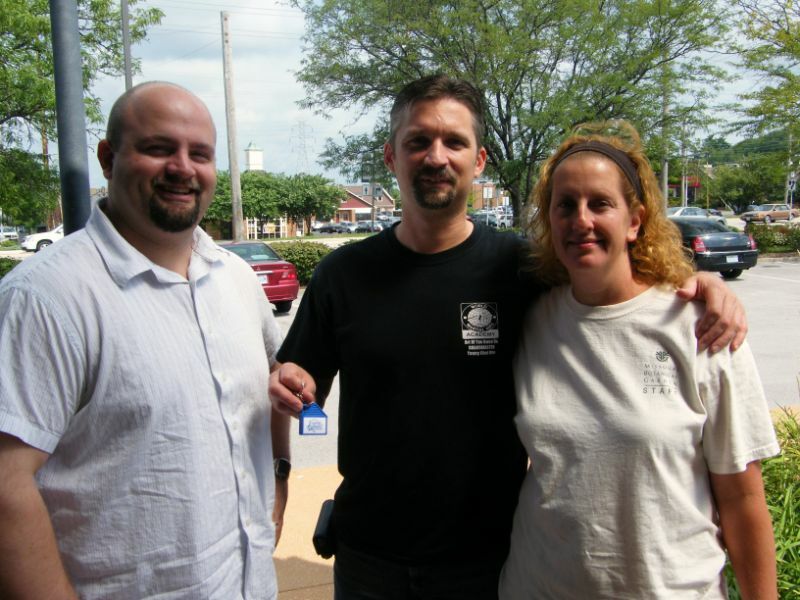 Brian and Dawn took advantage of our services and saving $25,000 on their purchase. 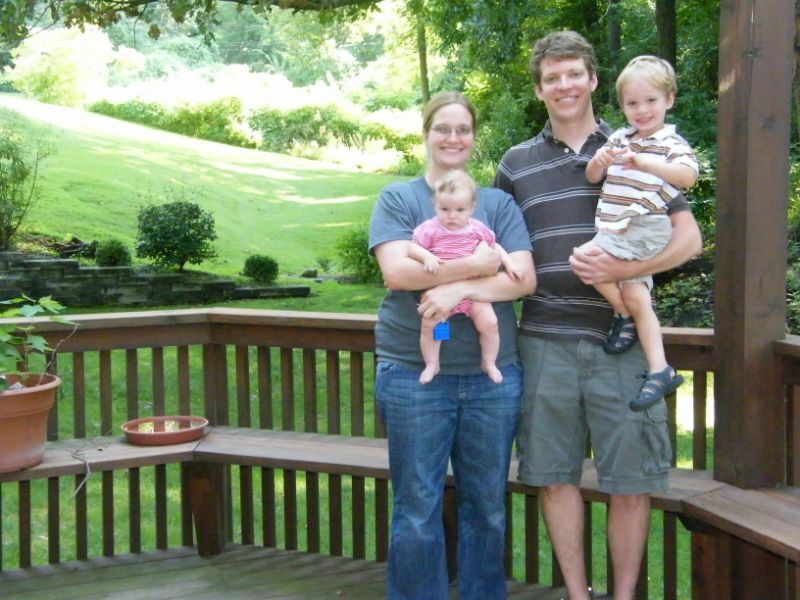 Andy and Terra, along with their growing family, closed on their new home this week. It was the second home they bought with us to keep up with the growth of their family! Congratulations guys, we loved working with you! 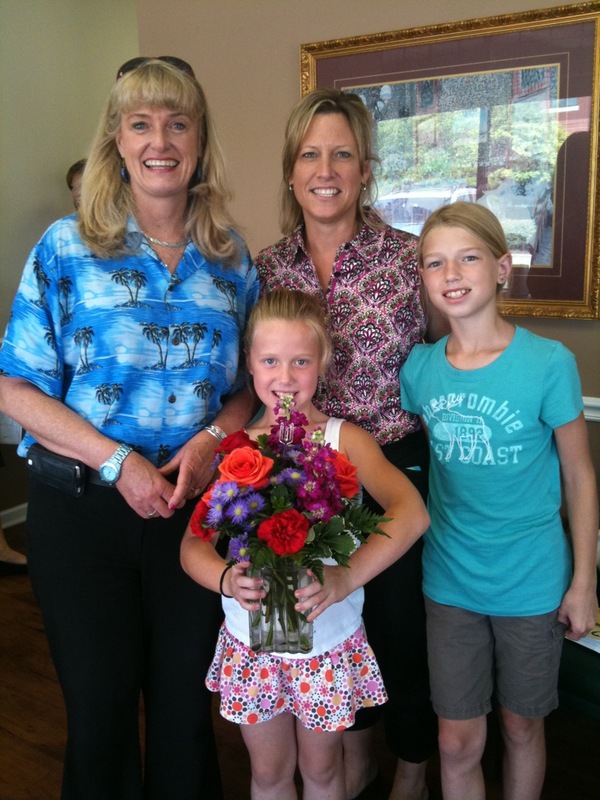 Congratulations to Paula and her daughters,Kristen and Jordan, who closed today on their new home in Ballwin. Pictured here with Alexis, from Finding Homes for You. Yesterday we visited this 83 year old home in Clayton listed on the Historical Homes Registry. The property is adjacent to more than 8 acres of private parkland at the center of Carrswold, one of Clayton’s premiere locations. If you would like to learn more about Clayton and current real estate activity call Finding Homes for You at 636-386-0659. If you would like to tour this property give us a call today! We drove by Parkway West High School this morning and took this photo. Only 13 high schools in Missouri were selected for the list. 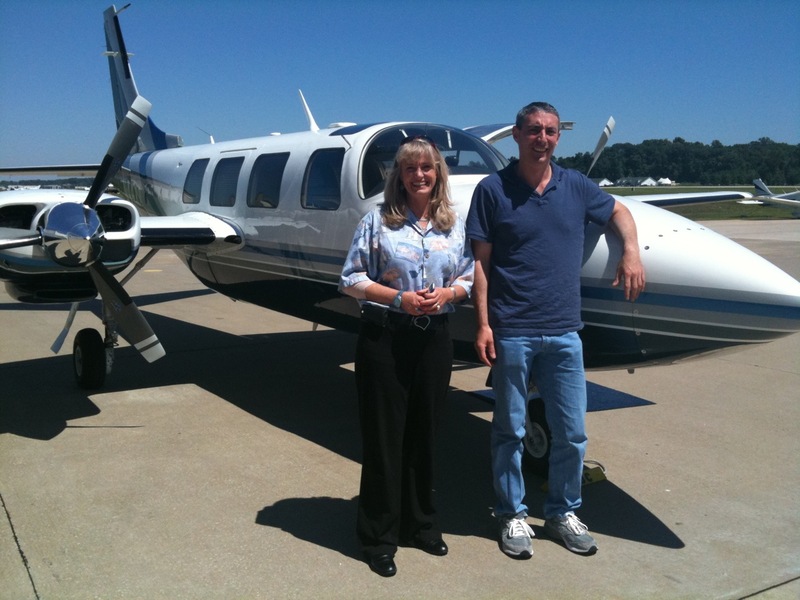 While most people drive into town to close on their new home, Eric, flew in on his own plane to sign for his new home! Congratulations! Eric, along with Alexis, with Finding Homes for You (who was also a pilot), pictured here at the Spirit of St. Louis Airport in Chesterfield Friday afternoon.